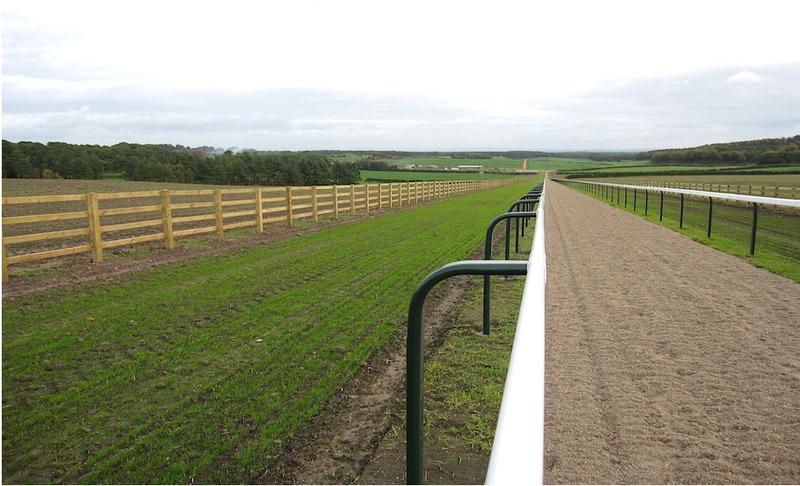 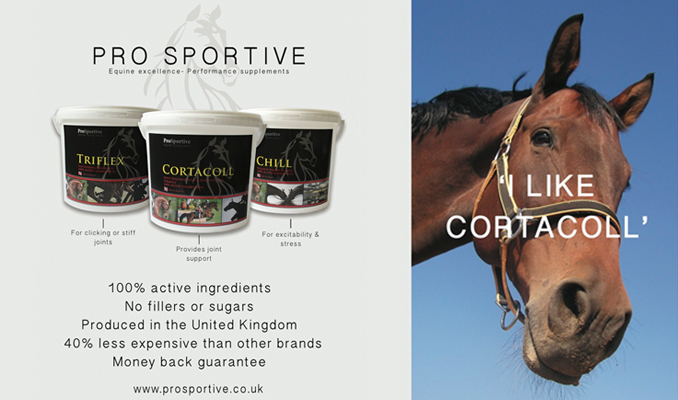 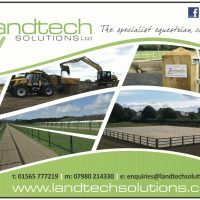 Landtech Solutions Ltd are a Cheshire based company specialising in the construction of horse arenas, menages, gallops, fencing and groundworks with a quality of work that is second to none. 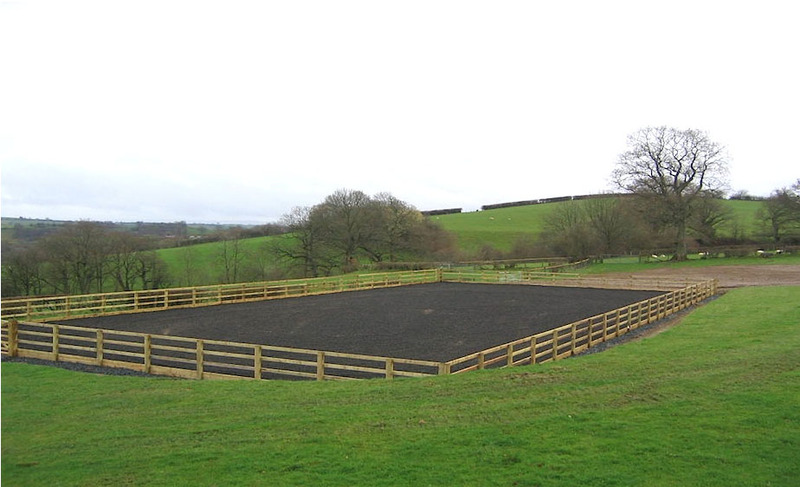 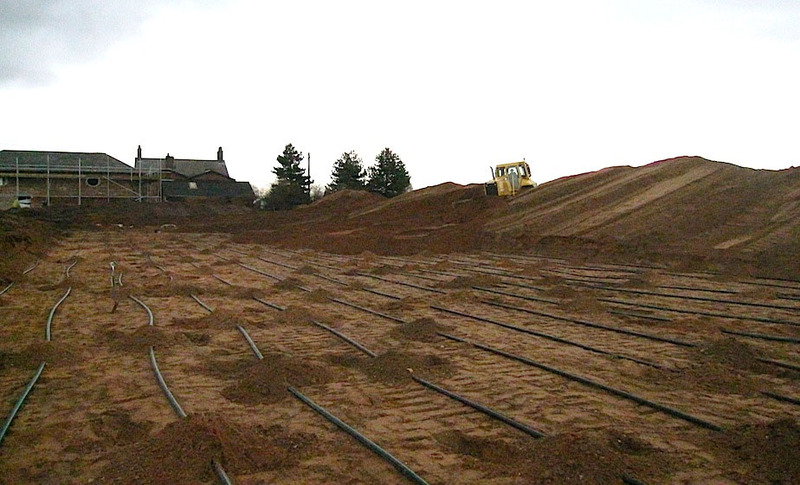 We build all types of equestrian buildings, erect all types of fencing, and provide other services such as drainage and general groundworks. 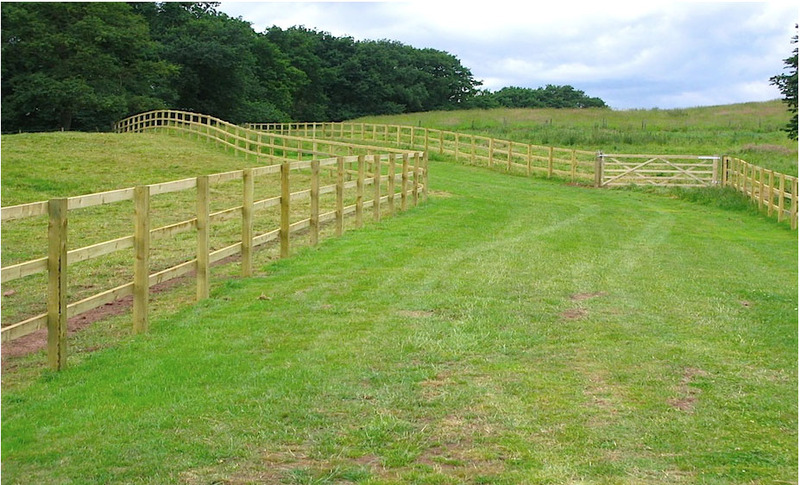 We aim to provide a complete service from start to finish, making it as hassle free for you and allowing you to know that everything is taken care of and finished to the highest standard. 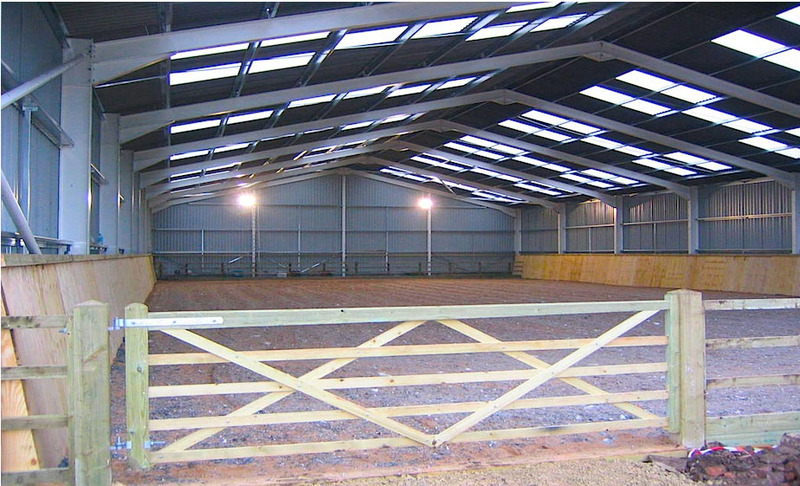 Our qualified workforce and extensive resources enable us to guarantee professional workmanship at a competitive price. 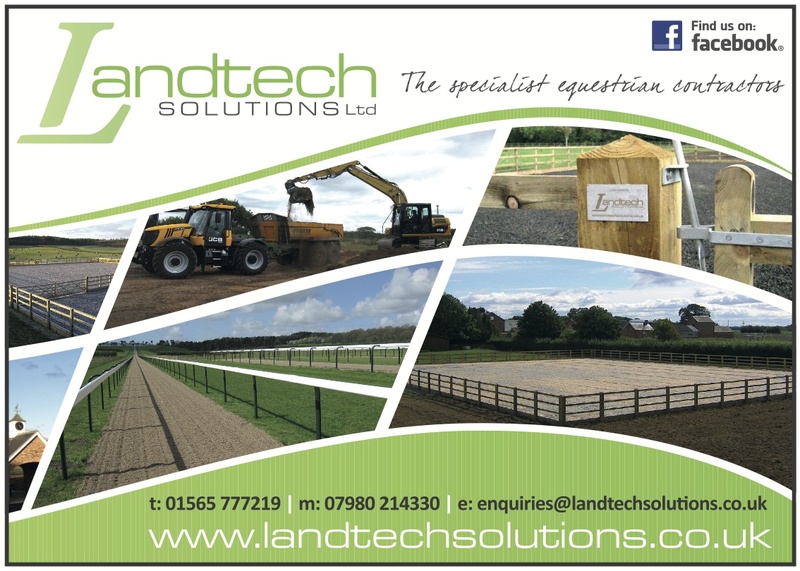 If you would like more information on any of our services, a free no obligation quote or just some advice then please get in touch and we’ll be happy to help.